Corrosion resistance. Before painting, Stark Professional Line springs are coated with zinc phosphate, which allows to protect the metal against corrosion. High-quality materials. 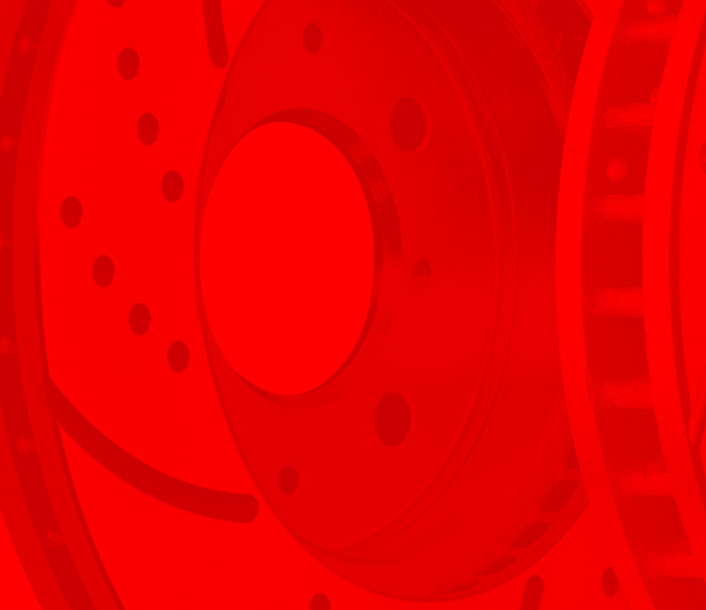 Stark Professional Line suspension springs are made of special high-quality spring steel. This improves the durability of the components and prevents their deformation. We impose high requirements on the quality of the raw materials provided by our partners. Warranty. Stark Professional Line provides a 3-year warranty on all manufactured products. Shot-blasting. To increase strength and prevent premature wear, Stark Professional Line suspension springs are processed by a high-speed stream of fine metal grit. Sagging. The triple full compression of the springs increases their fatigue and static strength, which has positive effect on the service life and elasticity of the component. Load tests. The components are subjected to loads of various levels, which simulate the possible operating conditions. The main task is preserving useful properties of Stark Professional Line suspension springs, regardless of external conditions.